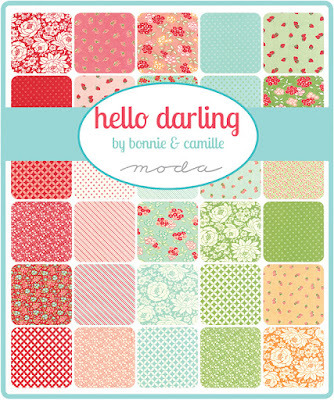 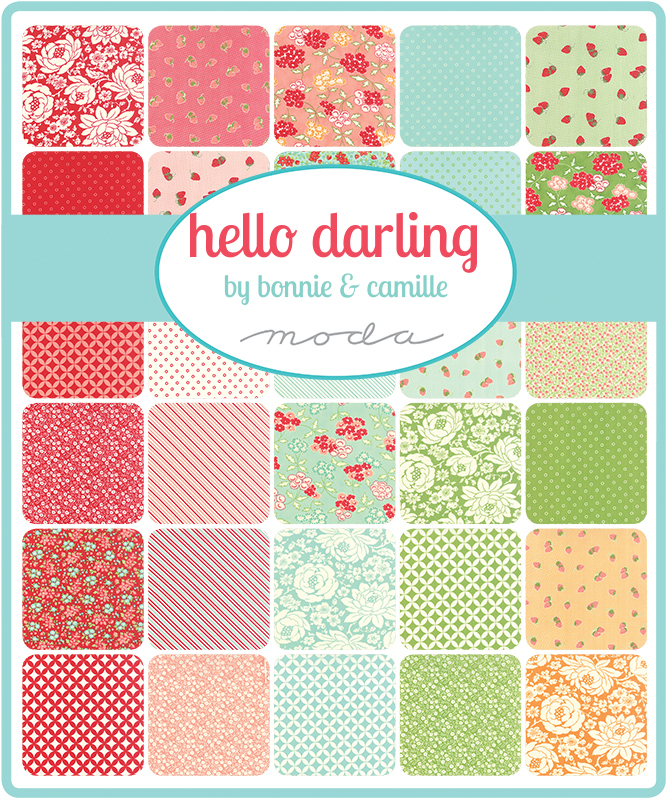 Fort Worth Fabric Studio is offering 35% off all Hello Darling by Moda with code HELLO35 - good through January 21, 2016. 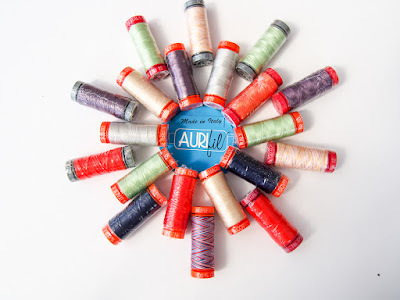 If you haven't tried Aurifil thread yet, pop over to Sew Nana's. 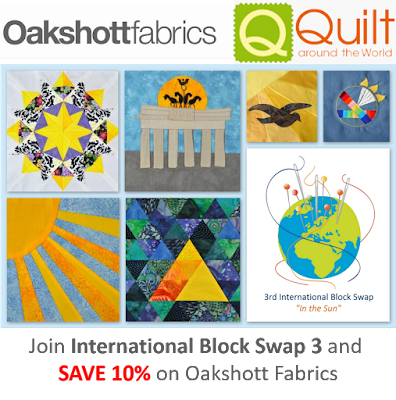 From now till midnight January 26th Australia Day Sew Nana is offering 10% off all Aurifil Thread with the code Aurifil10. 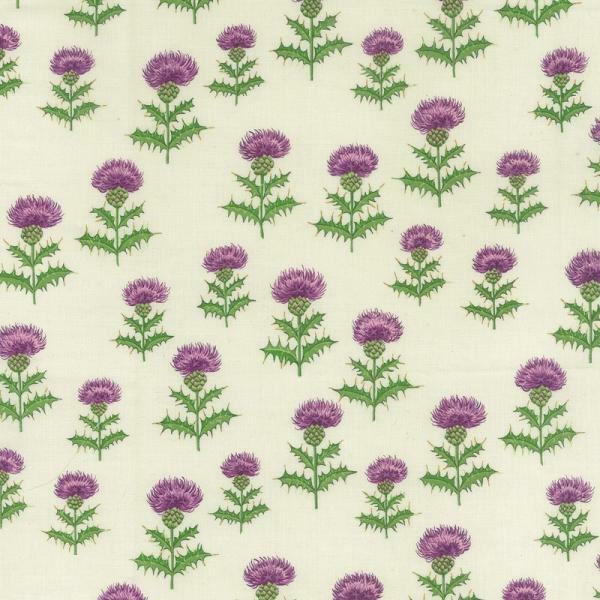 News this week from Elephant In My Handbag who thought: how about a little lean to Burns Night with this new Thistle FabricBy Nutex Link.